An up-and-coming dramatic actor who burst onto the scene back in the early 2010s with a couple of roles in big teen movies like the Footloose remake and 2012’s Project X, Teller easily moved on from these lesser performances to bigger and better things. One of a few men considered fro the role of Han Solo in the 2018 Star Wars Story prequel, Teller is just waiting for the next big role to shoot him even further into stardom. Star of enigmatic filmmaker Nicolas Winding Refn’s upcoming television series Too Old to Die Young, Teller is clearly not afraid to take creative risks. Most of the time, this works out for the best for him. Ultimately, the actor has some really impressive credits that he’s gathered since becoming an actor in the mid-2000s. These are by far his best. 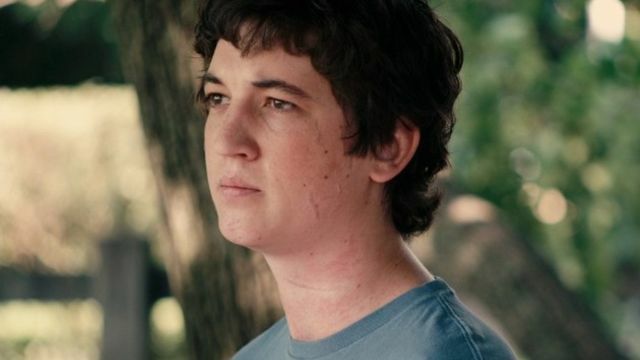 The movie that put Damien Chazelle on the map, 2014’s Whiplash stars Miles Teller and J.K. Simmons in the story about a young drummer who enrolls at a music conservatory where an instructor pushes him to his limits. The movie was immediately praised as genius and cathartic, and it’s hard to imagine anyone but Teller and Simmons in the two leading roles. Of everything he’s done, Whiplash is peak Teller. One of two movies Teller did in 2017, Only the Brave is an incredible true story about a group of firefighters tasked with protecting a town from the biggest fire in Arizona history at the time. Costarring some incredible actors like Josh Brolin, Jeff Bridges, Jennifer Connelly, and Andie MacDowell, the film gives teller the chance to take part in a gripping and heroic story. It’s straightforward and surreal at the same time, with director Joseph Kosinski further proving his worth and Teller continuing to knock it out of the park. A role that actually came before Teller’s more recognizable performances in Footloose and Project X, Rabbit Hole is a mind-bender from 2010 starring Nicole Kidman and directed by John Cameron Mitchell. He might be more well-known for the other two roles, but Rabbit Hole proves that Teller has always had that talent in him from the start. 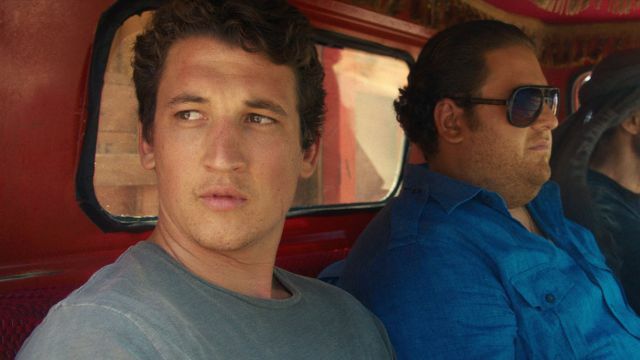 A romantic drama that stands out against others from the 2010s, The Spectacular Now is a sweet and understated film that stars Teller and Shailene Woodley as a young couple of high school sweethearts on the verge of entering the real world. The supporting cast, filled with the likes of Brie Larson, Jennifer Jason Leigh, and Kyle Chandler, is obviously great, but the movie is totally all Teller and Woodley. 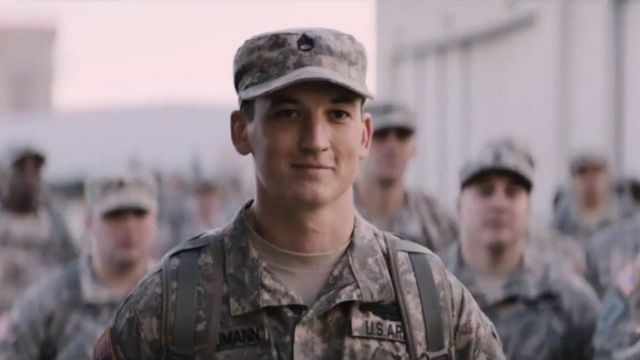 The second of two films from 2017 featuring Miles Teller, Thank You for Your Service dives deep into Post-Traumatic Stress Disorder in a way not many other films have dared to. It’s a very real thing for troops returning to America from war overseas, and while Teller is far from being a troop, he at least does a good job portraying one. It remains a strong point in his filmography.